The Libbey 135 room tumbler glass has an 8-ounce capacity and is made of heavy-duty glass. Its Safedge® rim reduces the risk of breaking, and its heavy base provides stability. 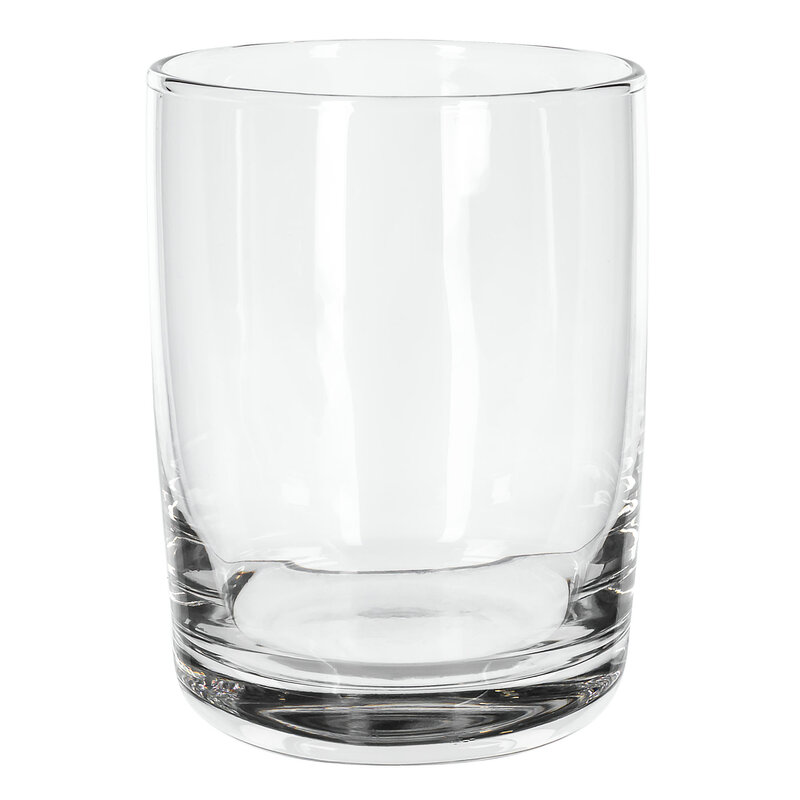 Learn more about Libbey glassware by checking out our Libbey buyers’ guide.